The SPIRIT of FIBERFAB lives! 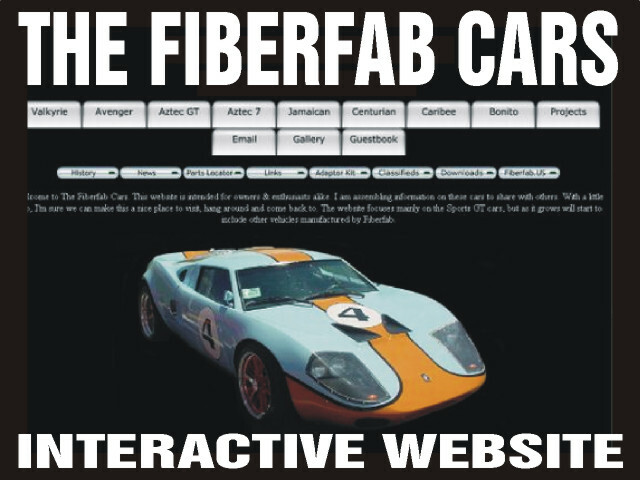 All Registered Owners of FIBERFAB Cars are listed below by the production SERIAL NUMBER of their car! 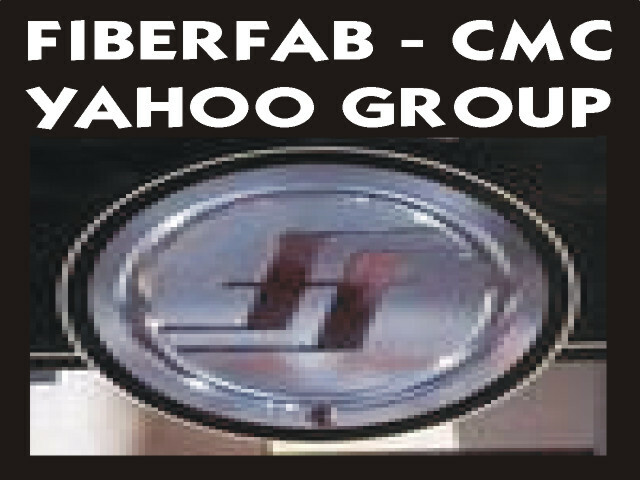 The Information provided within, is the Intellectual Property of Fiberfab and the Individual Listed Owner! Records and Data within this Registry are maintained for Indentification and Contact Purposes! Any other Unauthorized Usage of this Material, is not allowed, and will be proscuted to the fullest extent of the law! All Information provided on this page has been Pre-Approved for display by the Individual Owner! RESERVED - The Factory Reserved Catagory, are Factory Built for Special Purposes! PRIVATE - The Private Catagory, is Information Withheld by Individual Owner Request! DISPLAYED - The Displayed Catagory, is Self-Evident, Informational Data is Displayed! 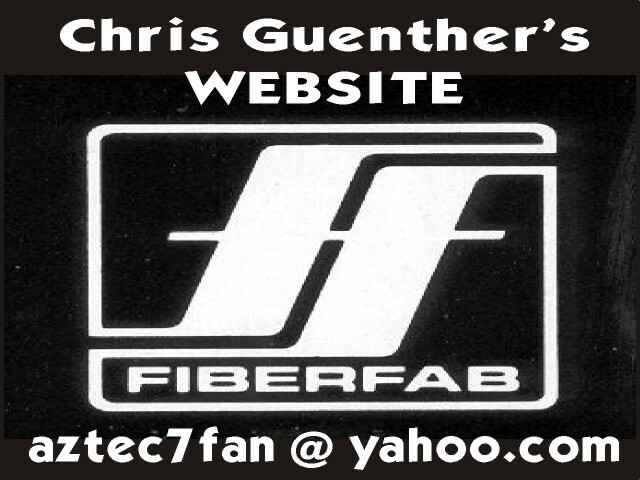 and can be removed from Public Display at any time, By simple request, to fffactroy@fiberfab.us! it can be Easily Accessed by "Clicking the Link" Located on that Individual Serial Number! Please Note: "All Owners Pages are still under construction!" that has not yet gone to print will be posted! 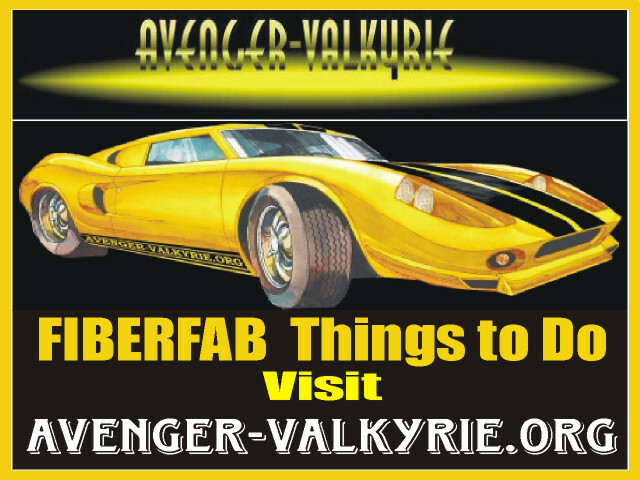 The NEW VALKYRIE SERIES of car. to all Interested Enthuiasts that made Inquiries and Requested to be placed on our Mailing List! projections indicate that Sales Requests will Out Number Production estimates! FIBERFAB US Announces Ownership Pre-Registration Opportunity!